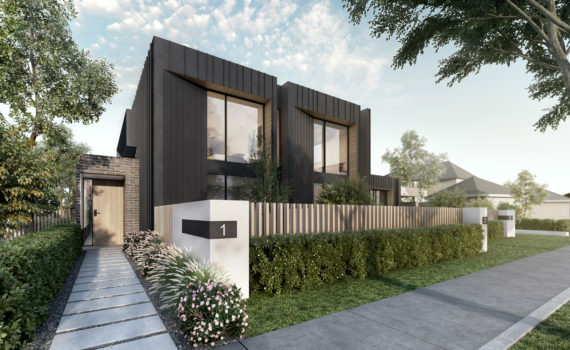 A collection of stunning 3 & 4 bedroom residences and a premium development in the area, Altura raises Denman Prospect to unrivalled levels of desirability. 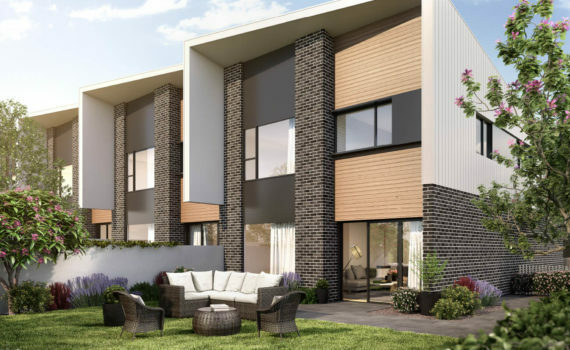 Combining artistic innovation with striking architecture, these townhouses bring the height of practicality to Canberra's newest suburb. Unique with its timeless design, Alba is the newest development by HIA award winners Living Design Projects and COX Architecture. 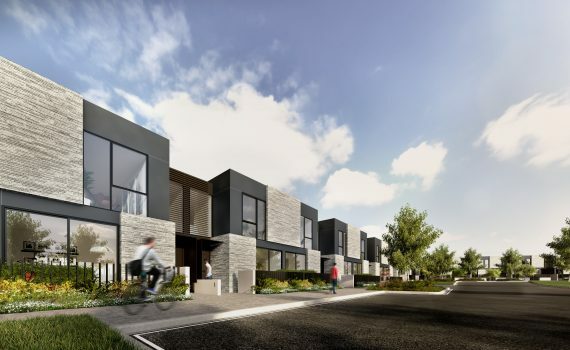 This boutique development has just 19 luxurious oversized four-bedroom townhouses and 5 two-bedroom townhouses located in Throsby, Gungahlin's most exclusive suburb. 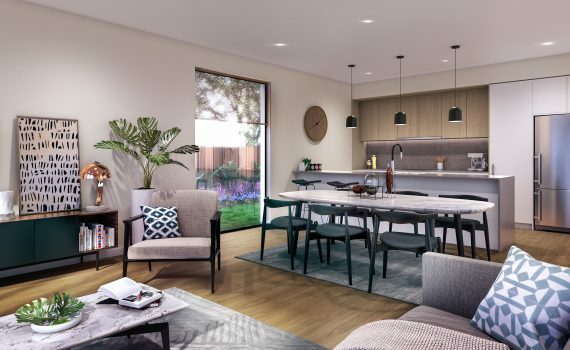 The Garran Terraces epitomise Living Design Projects ethos of providing high quality residences which are delivered by following excellence in design and construction methodologies. 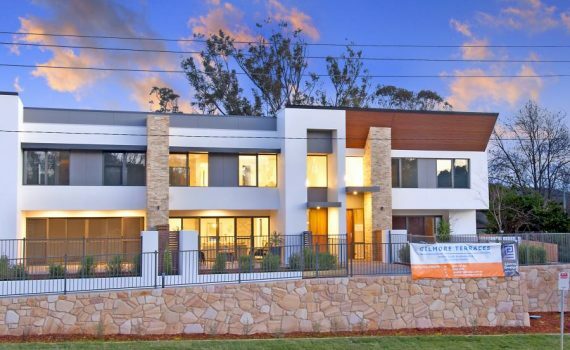 The project was recognised by the HIA winning both the Townhouse Development and Townhouse Villa of the Year award. 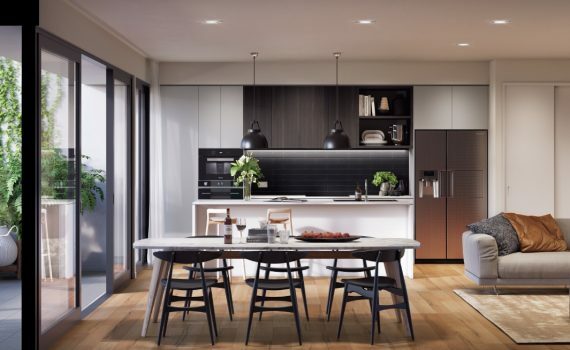 Tria - situated in one of Canberra's most prestigious suburbs, comprises of 3 boutique and architecturally designed townhouses. 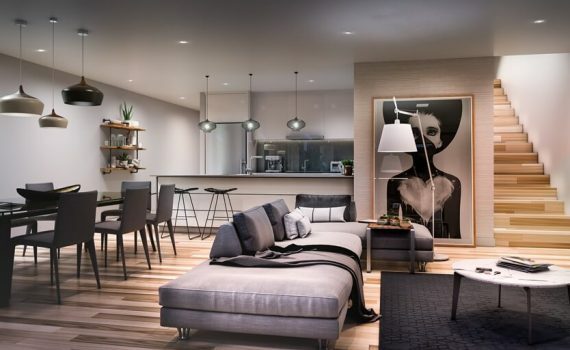 Architecturally designed by Turco & Associates with interior design by Archertec, the project team have designed Limani, Greenway to have flexible, open plan living spaces that beautifully encapsulate the waterfront location. With a street frontage to Cynthea Teague Crescent and large courtyard facing Lake Tuggeranong your new residence is the perfect place to relax or entertain. Aquila is, award winning, Living Design Projects, latest standout development of just six, boutique luxury villas. 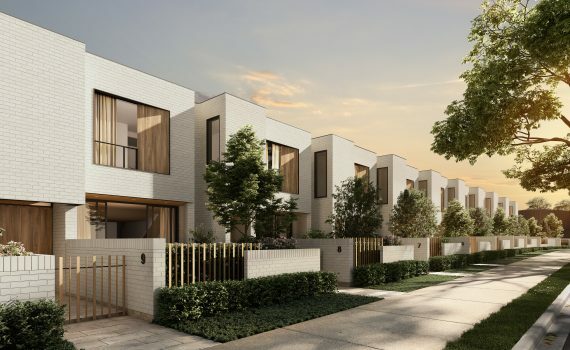 Elevated high in the suburb, in a quiet street and directly across from the Moncrieff Recreation Park, Aquila is supremely located to capture the ultimate in district views.